Choosing Joy: What a Treat! I throw away birthday cards. 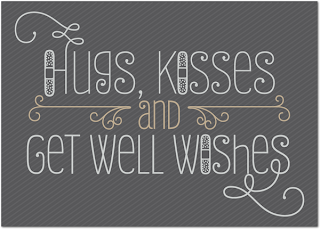 I really love cards, I love reading people's thoughts and well wishes... but I am not a pack rat. The only cards I keep are for sentimental reasons. Basically anything from my husband and mom. ...but Treat changed my mind. 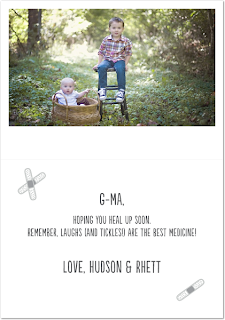 "Bid farewell to generic store-bought greeting cards, and say hello to Treat". Treat is a sister company of Shutterfly and Tiny Prints. The first time I got on the Treat website I loved what I saw. It is a super easy and convenient way to make personalized cards for any and everyone. The best part is that you can have them mailed directly to the person you are sending them to AND the thing I love even more is that they cost less than most generic cards from the store. Prices are around $3.49 per card. So what do these cards look like? We are spending Thanksgiving in Colorado with Bryan's family so I wanted to send some Thanksgiving cards to my grandparents and parents. How cute is that Chalkboard design? And how cute are my boys?? My Dad's birthday was a few weeks ago but he has been out of town hunting. 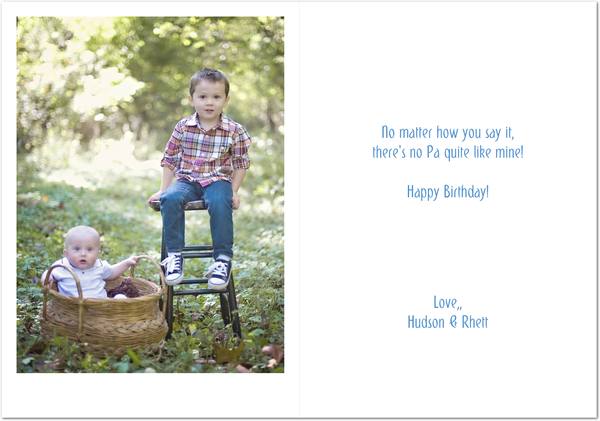 We are celebrating this week and I made him a cute birthday card too. 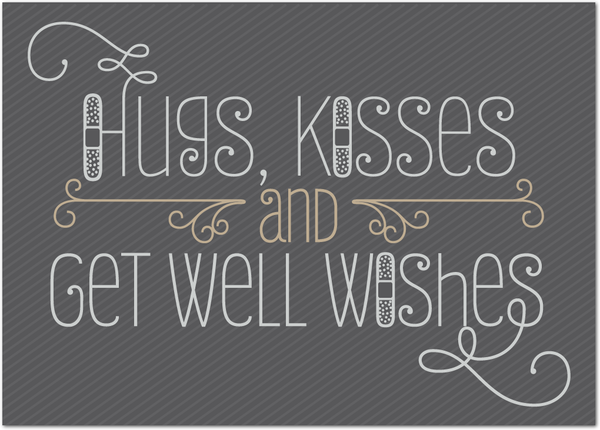 And if you've been following my blog long you probably know about my mother-in-law and her battle with Ovarian Cancer. If you don't know about this please hop over to her blog and read all about her story. She's had a tough time lately and I wanted to send her something to cheer her up. 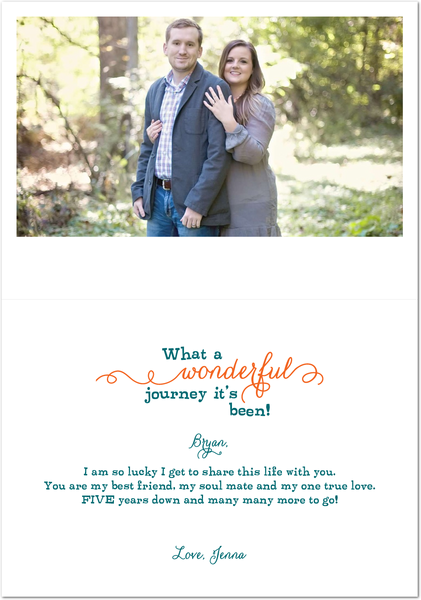 Bryan and I will be celebrating our 5th Wedding Anniversary on January 3rd so I went ahead and made him a card too. I am obsessed with how it turned out. You can bet that I wouldn't be throwing one of these cards away. 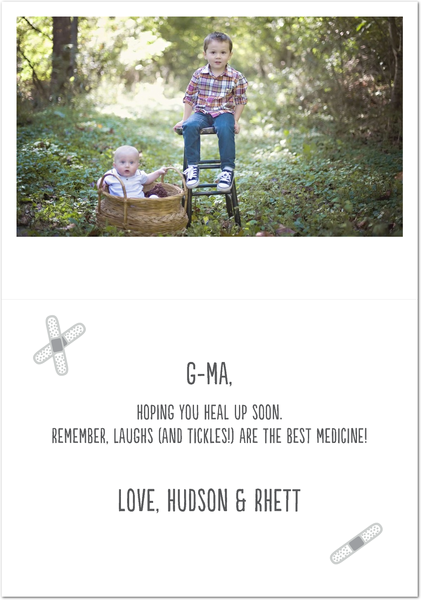 So y'all should totally head over to Treat and create some fun and creative cards that are sure to stick around on the fridge for awhile.